Who are the present scoffers of the 2nd coming today? There are also people who say full Preterism is extreme and quote verses like this. This epistle is written sometime in AD65. The second coming took place in AD70. Peter clearly spells out that the creation (then) was reserved for destruction. So Peter was writing to audiences in AD65. He also refers to Paul. Now this is Paul says. But concerning the times and the seasons, brethren, you have no need that I should write to you. But you, brethren, are not in darkness, so that this Day should overtake you as a thief. You are all sons of light and sons of the day. We are not of the night nor of darkness. This is because the Thessalonians knew exactly when this would take place. This is because Paul told them this is an earlier chapter. The coming was against the Jews in his generation. It is for this reason that Peter wrote to his audience about their behavior. If it is in our future, why should they care about how they behave? Here again you see it was written to his audience. You can clearly see Peter tells them that they (his audience) that was to look forward to these things. Knowing very well it will happen soon in their generation. Please don’t simply quote verses without knowing when they are written. 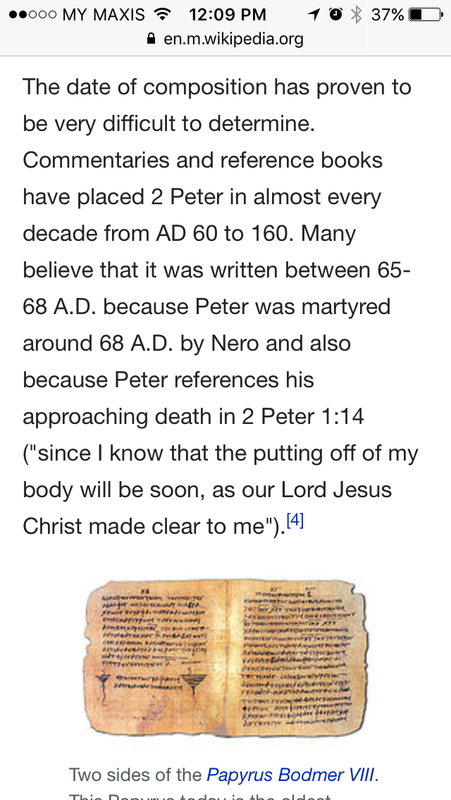 Timing of authorship of 2nd Peter. 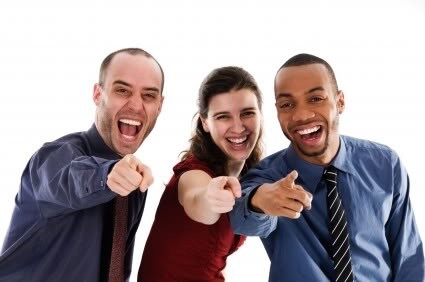 Previous Are black people a cursed people? Next John 15 is an invitation to the Garden of the Lord.